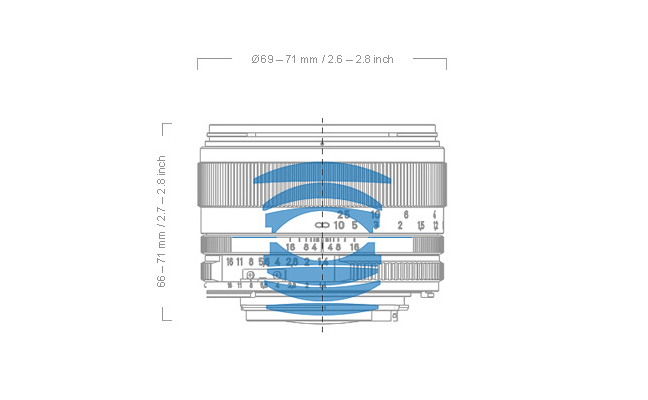 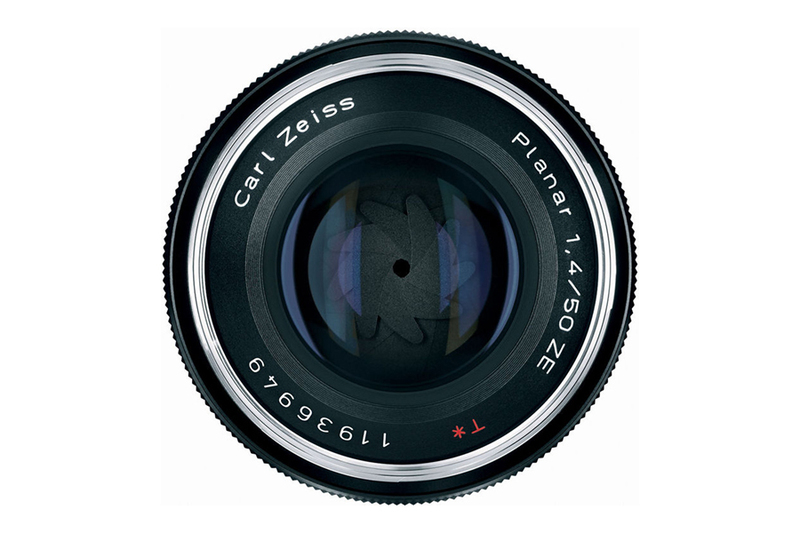 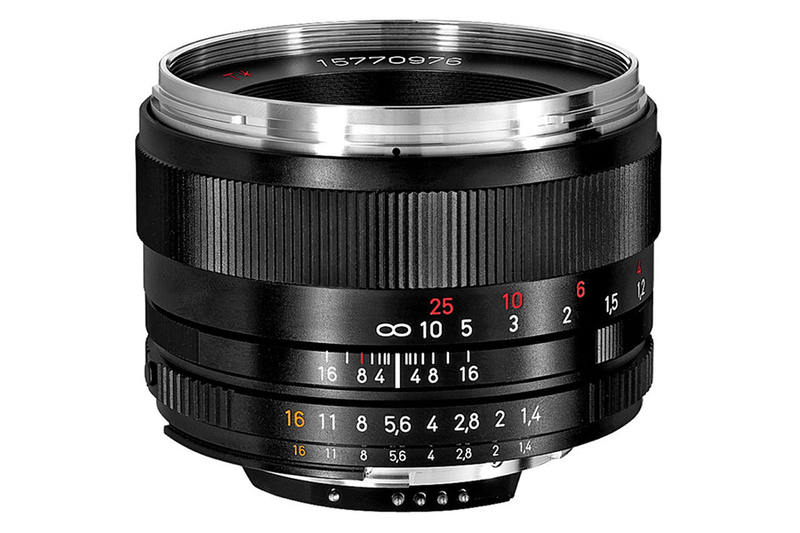 Zeiss Planar T* 50mm f1.4 is a powerful lens that matches our general viewing perspective. 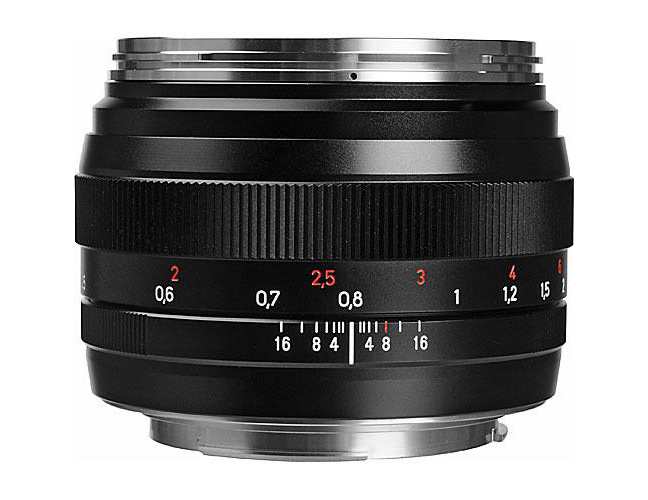 With its fast F1.4 aperture you can through background out of focus yet make compelling sharp image. 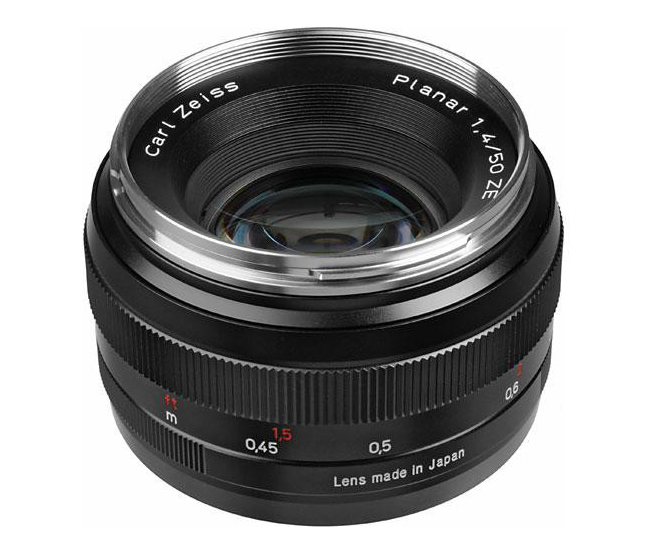 It is ideal for portraits and street photography in poorly lit environment. 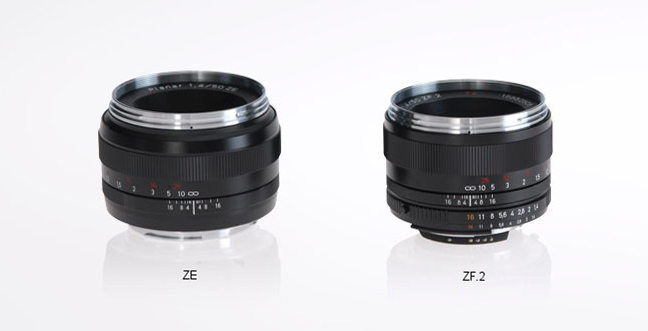 The 7 elements in 6 groups construction also includes Zeiss T anti reflective coating for flare free image. 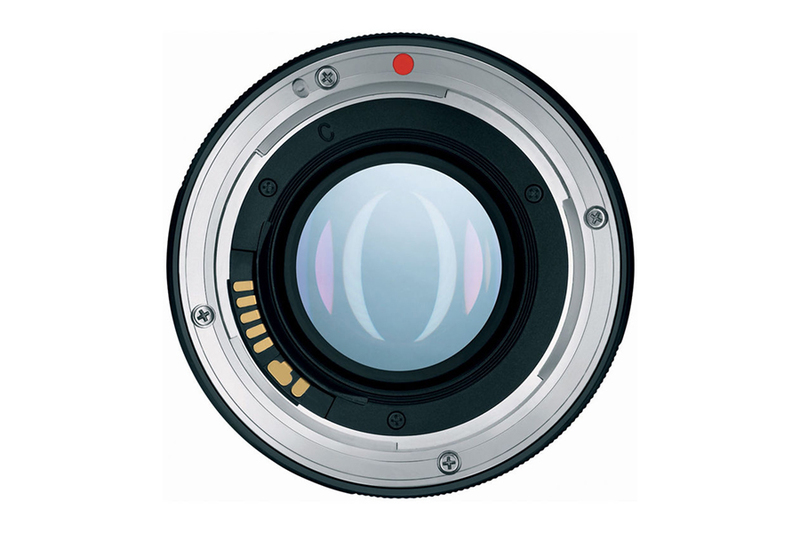 The lens has excellent resolving power and contrast rendition across the whole frame.